Why do we race? The reasons are numerous, but winning is unrivaled. 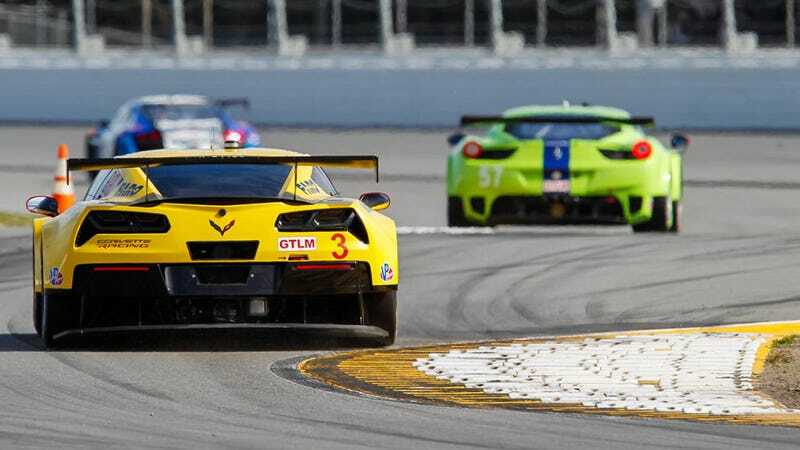 The Rolex 24 at Daytona is this week! Racing is back!